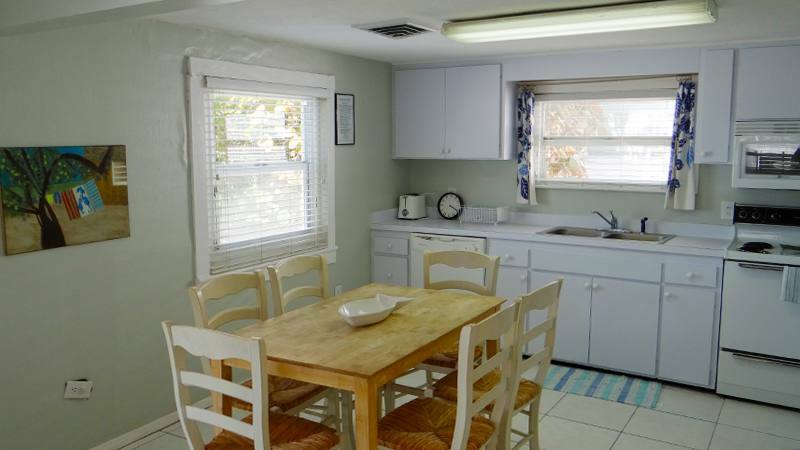 Calypso Cottage ... 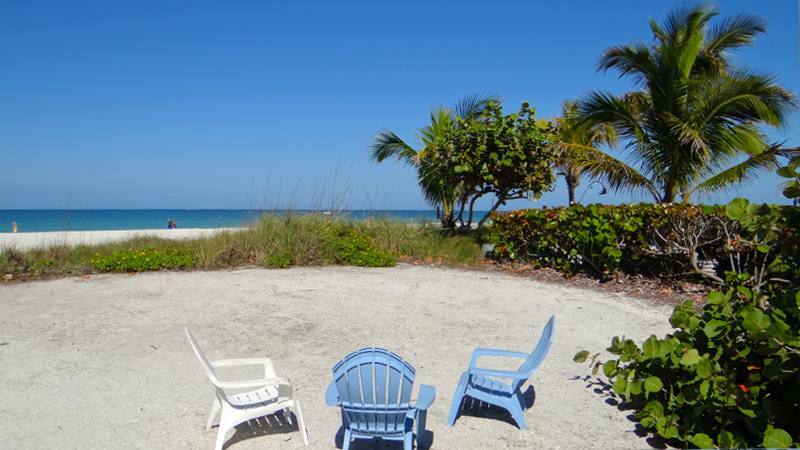 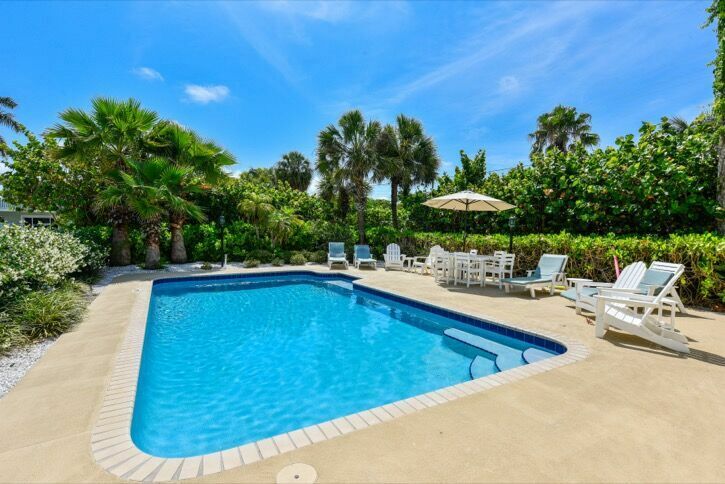 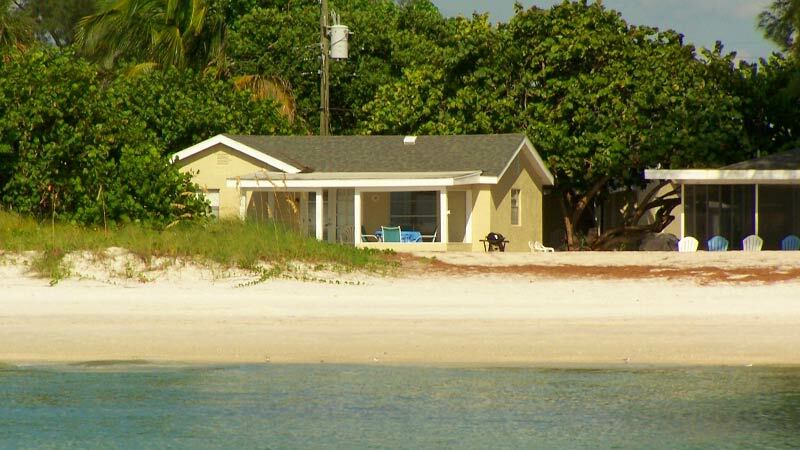 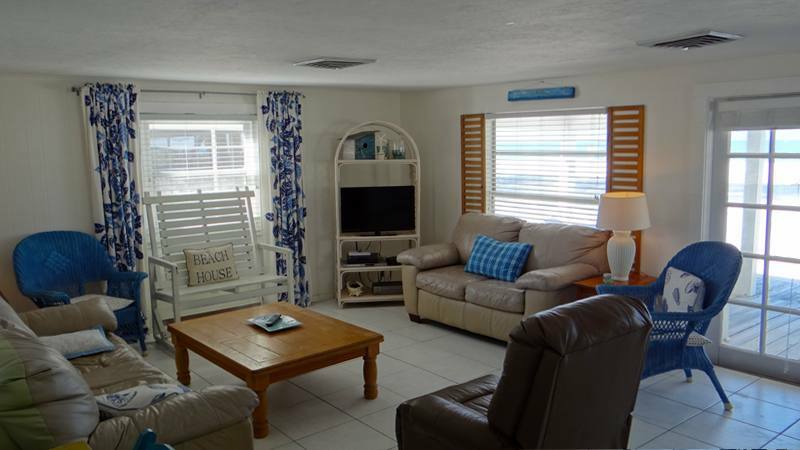 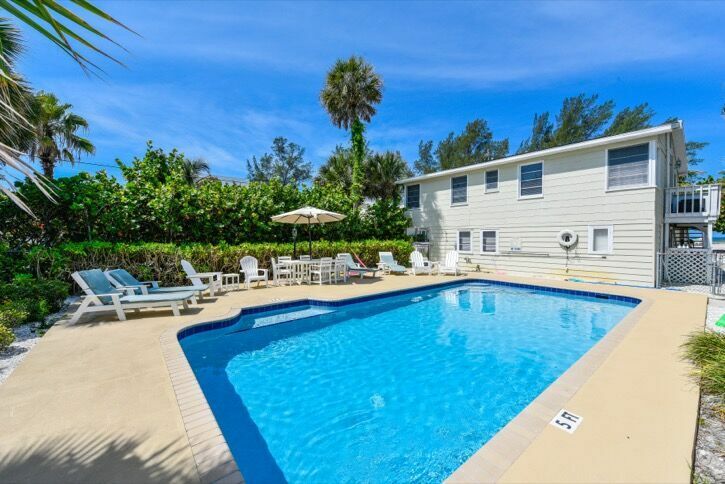 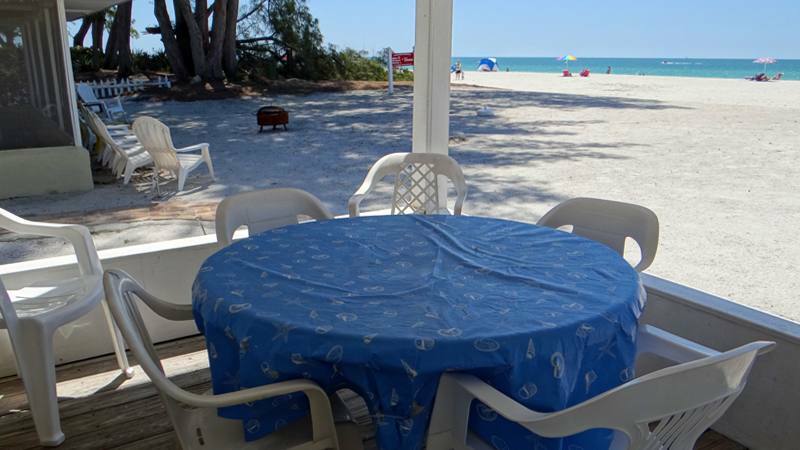 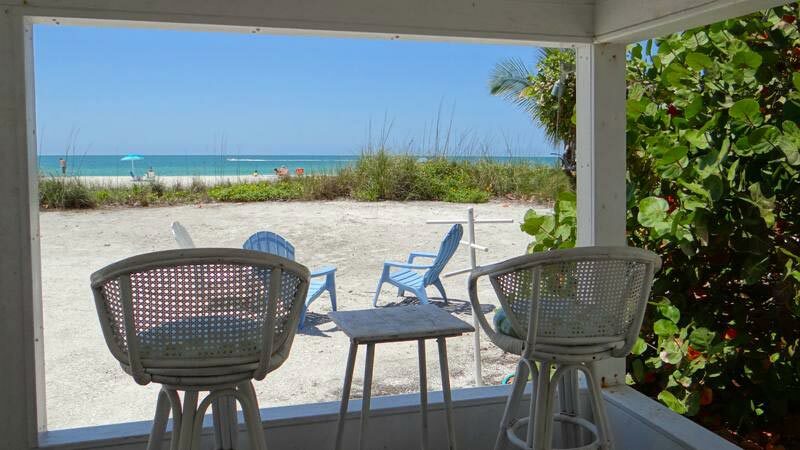 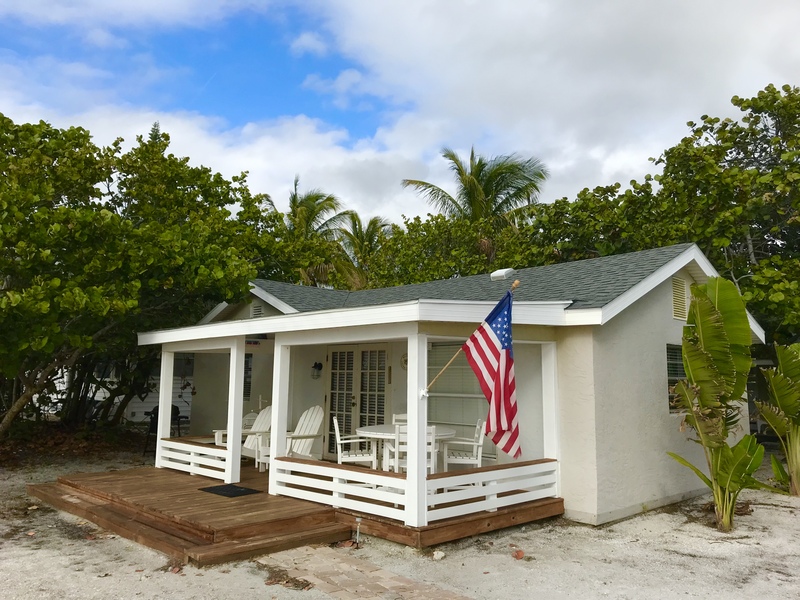 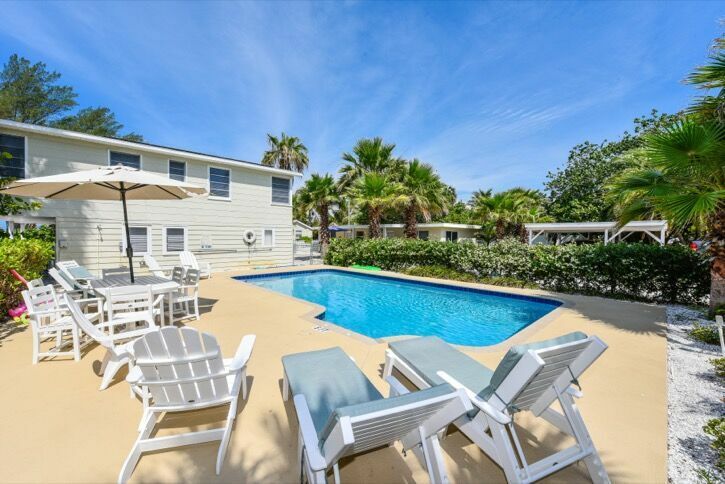 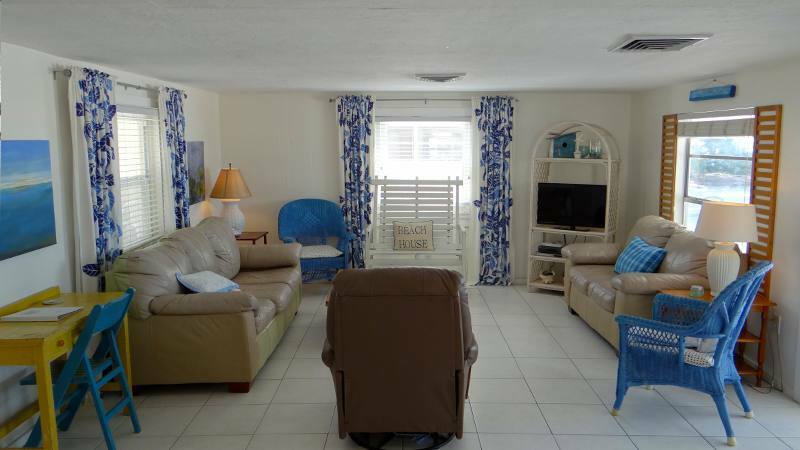 Updated 2 bedroom, 1 bath direct gulf front unit with an open porch and shared heated pool with "Beachside Village". 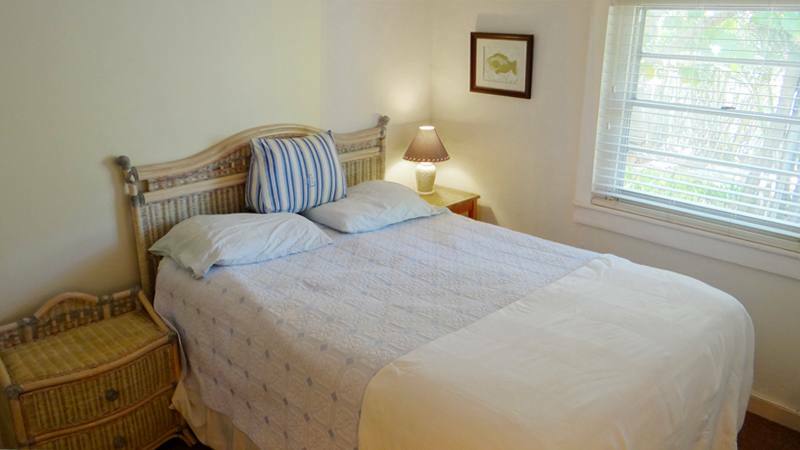 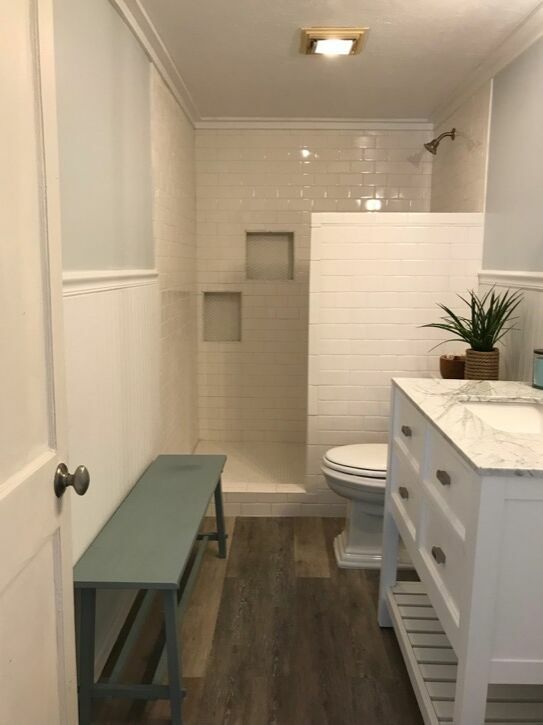 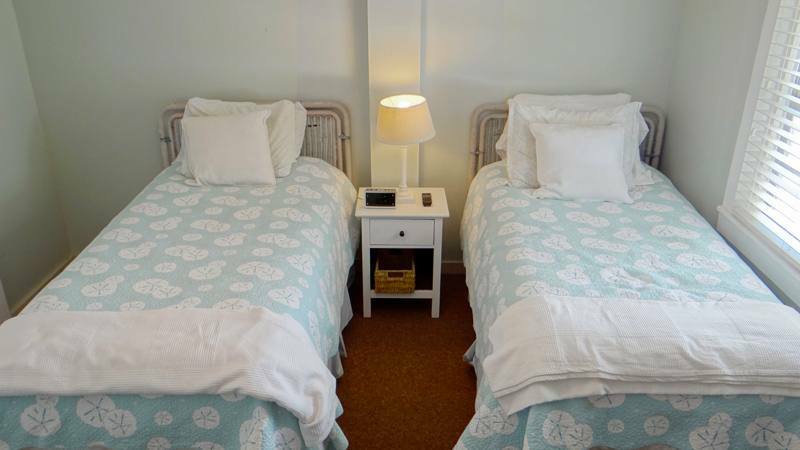 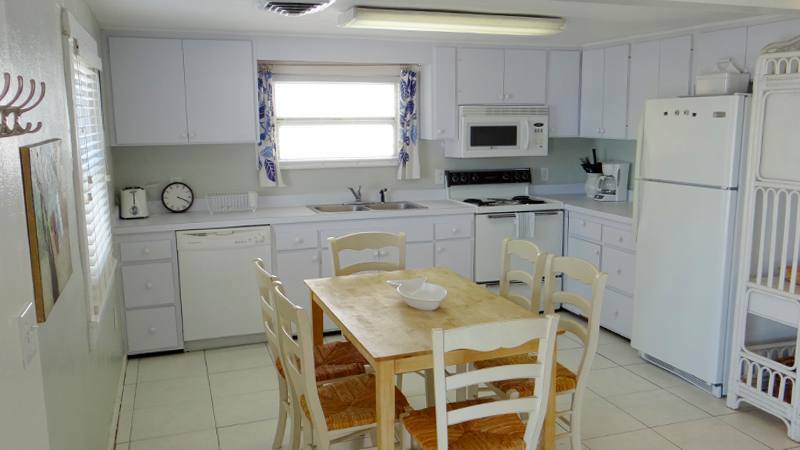 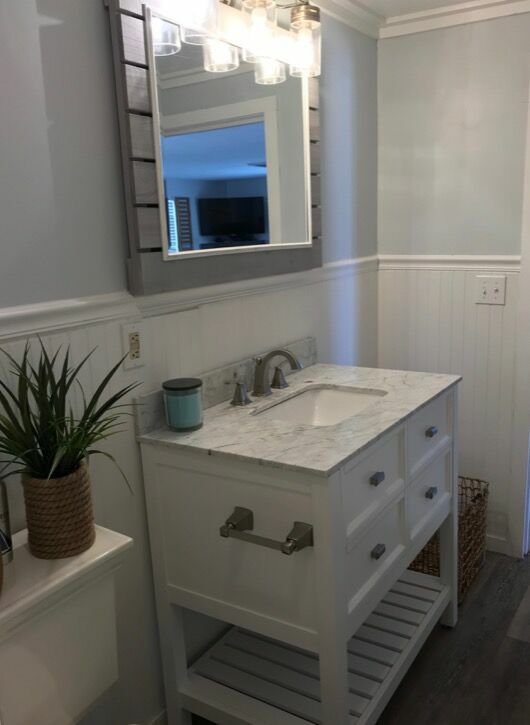 Amenities include wireless internet, phone, cable, DVD, dishwasher, microwave, and coin laundry. 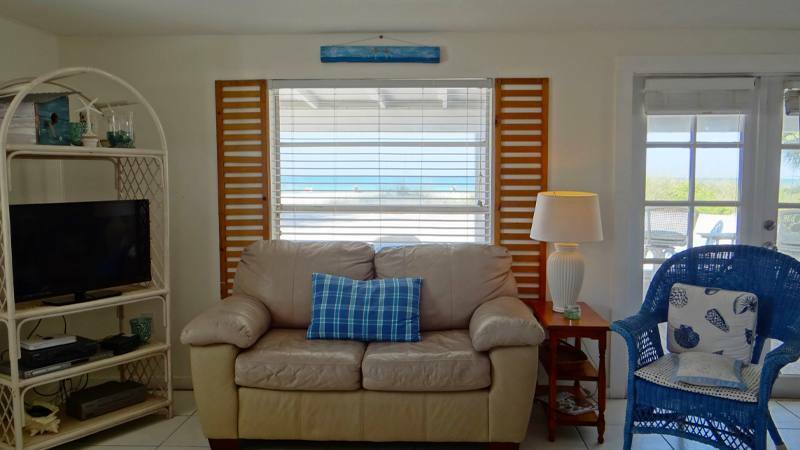 Rent the adjoining Paradise Suite also for 3 bedrooms and 2 baths.